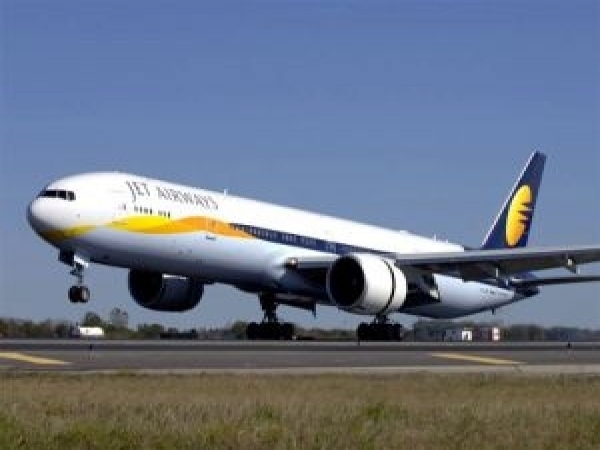 Its pilots have been unpaid since January and had threatened to go on a strike from April 15. It was called off at the last moment, as the union decided to instead wait for the outcome of the meeting with banks. On Monday morning, the pilots had gathered to appeal to the banks for interim funding.